Kourtney and Justin were married at Mt. Vernon Country Club in Golden, Colorado. I photographed the rehearsal dinner the evening prior to the wedding. It is always fun seeing families and friends coming together from out of state. The emotion and excitement is always more than apparent. Everyone was clearly having a good time. 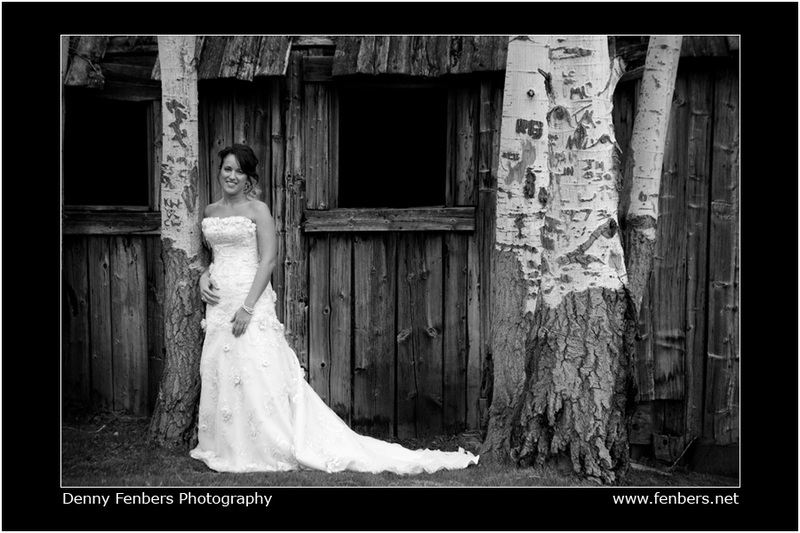 Deviree and Dan had incredible wedding at Keystone Ranch in Colorado. It is amazing how often the weather changes for the better at a wedding. We started off with a light rain and cloud-filled sky just moments before the wedding. We ended the ceremony with a beautiful Sunset and parting clouds. Here’s a couple shots as the sun set and put the warm color against the yellow Aspens, it made for a stunning backdrop. 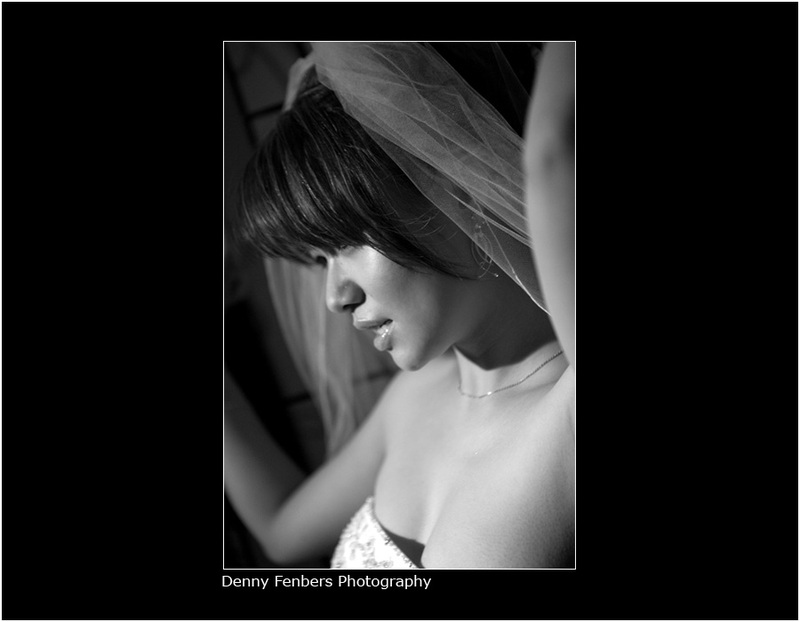 Here’s a few shots from Jade and Randy’s recent wedding at the Crystal Rose in Littleton, Colorado. 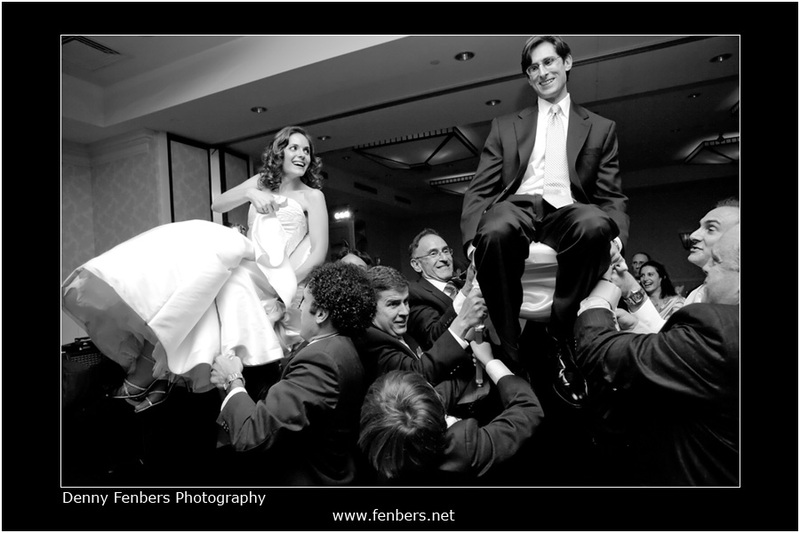 They had a beautiful wedding and quite the fun reception with the dance floor being packed right up to their departure. 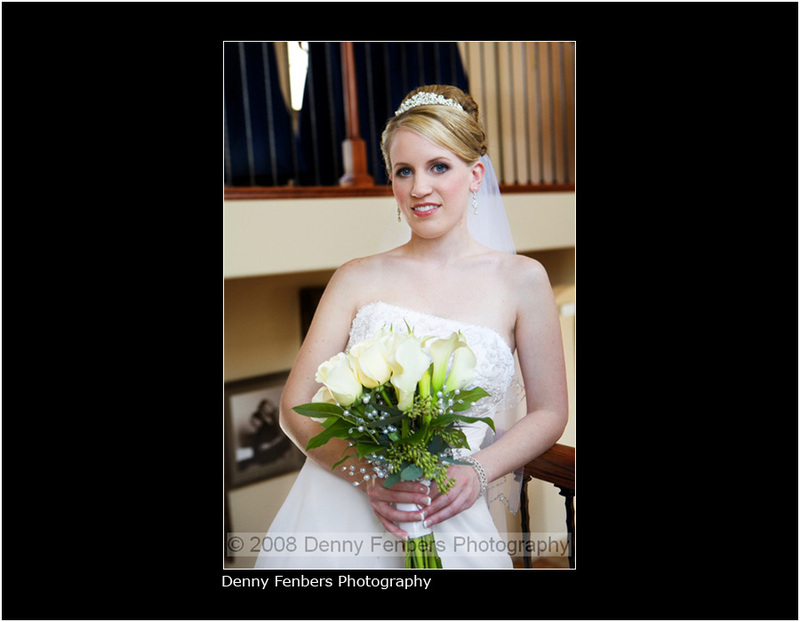 Andrea and Steve were married at Gold Lake Resort and Spa. What a beautiful backdrop for a wedding! On this shot I love the look on Andrea’s face as she’s in the moment. 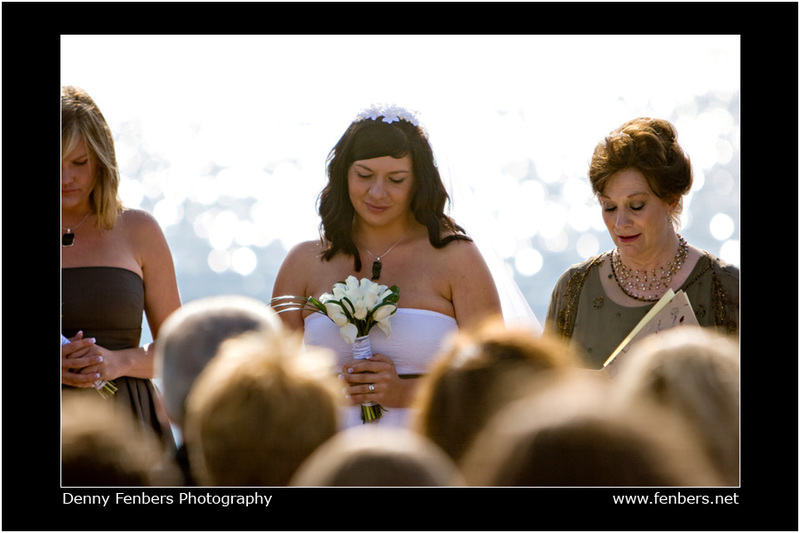 The sparkling water backdrop isolates Andrea while the tops of the heads of those in attendance all add to the feeling and emotion. 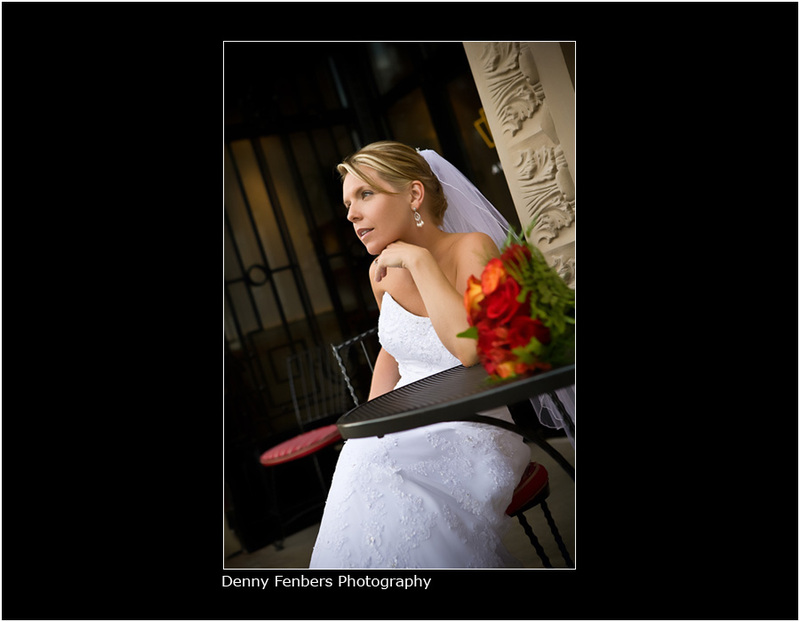 Martine and Richard flew in from New York for their wedding at the JW Marriott. It was a blast! I love to analyze photographs as well as other forms of art. Yes, I even analyze the photographs I take. There are lots of ways to define what makes a good photograph, and that definition will be different to different people. I always prefer the definition that says you can determine how good a photo is with a stopwatch. In other words, how much time do you spend looking at a particular photo, thinking about it, admiring it, etc. The more time you spend looking at a photograph, the more it probably means to you. Well, this is one of my favorites, at least among those photos I’ve taken. What I love about this photo is the amount of emotion evident. Look at how many faces you can see all with excitement. You can just imagine (or see!) the excitement personally for each individual, and collectively as a group. 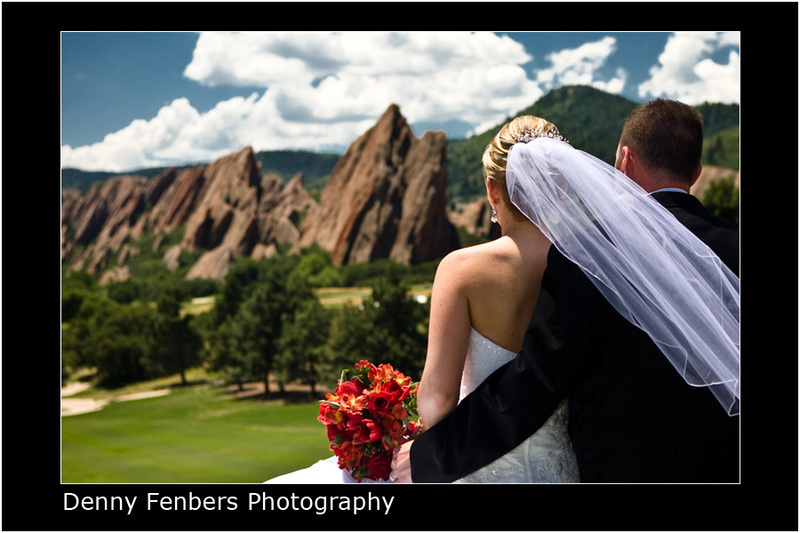 Renee and Mike were married at the beautiful Arrowhead Golf Club on the lucky day of 7-7-07. 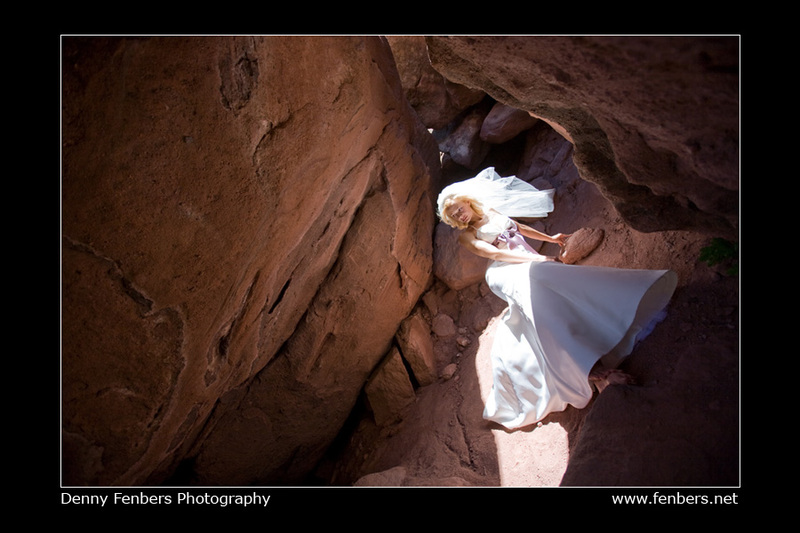 The conditions looked quite different than the engagement session we did earlier in the year at the nearby and snow-covered Roxborough State Park. The wedding was a blast, but WOW, the time just flew by. 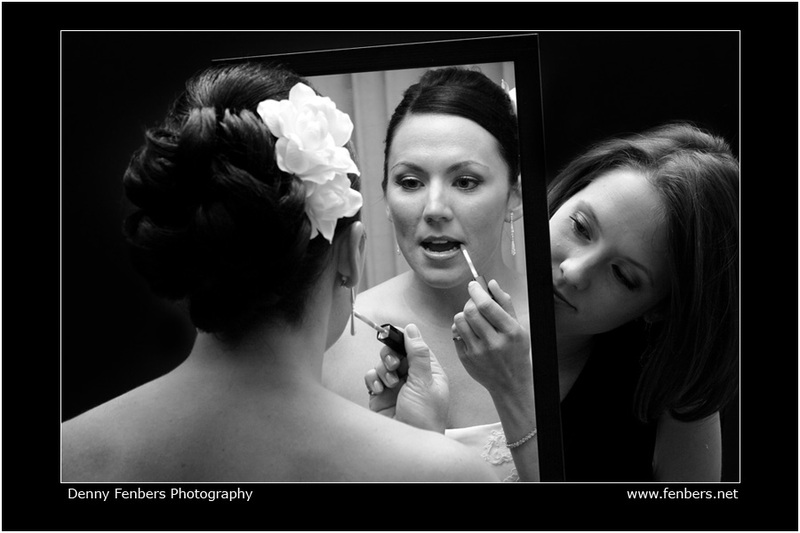 I always enjoy looking back over the photos from weddings and brining back the emotion and memories. 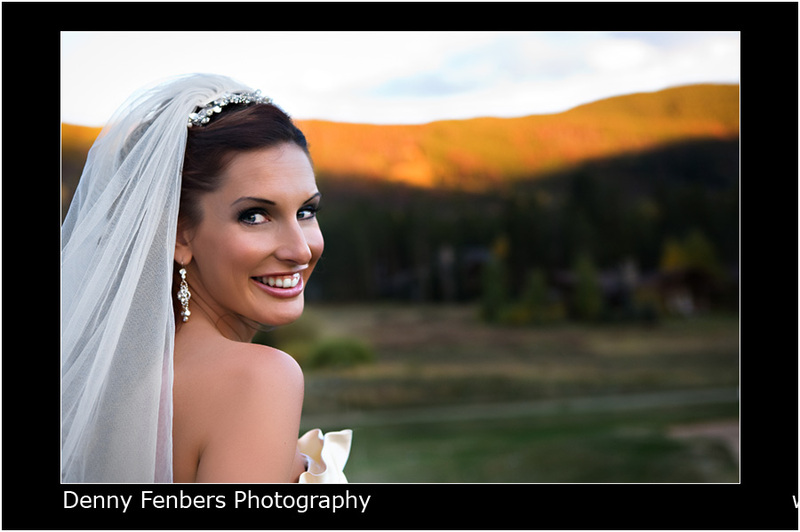 Teresa and Patrick had a beautiful wedding at the Lodge and Spa at Breckenridge. The weather was great with the heat not being as intense as it was in Denver. The blue sky was decorated with puffy white clouds as a nice backdrop over the mountains as the wedding unfolded. Family and friends came in from all over the country. 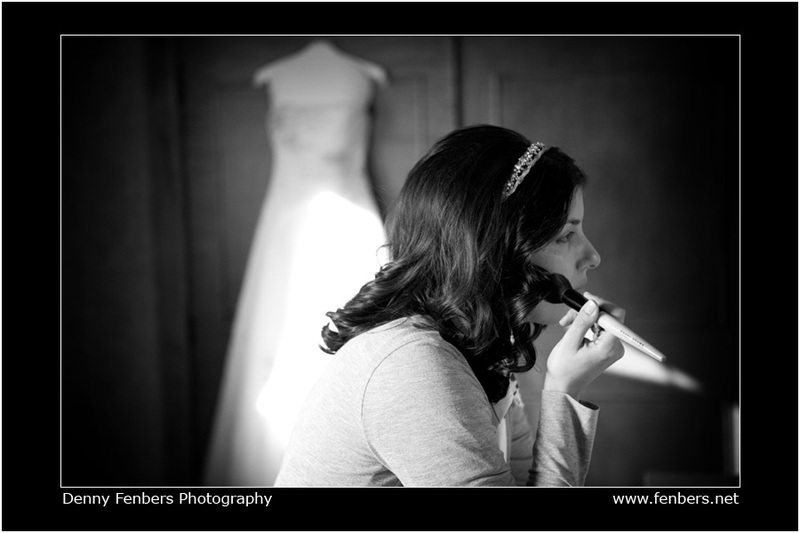 It was great meeting so many friendly people and being there to capture the day. 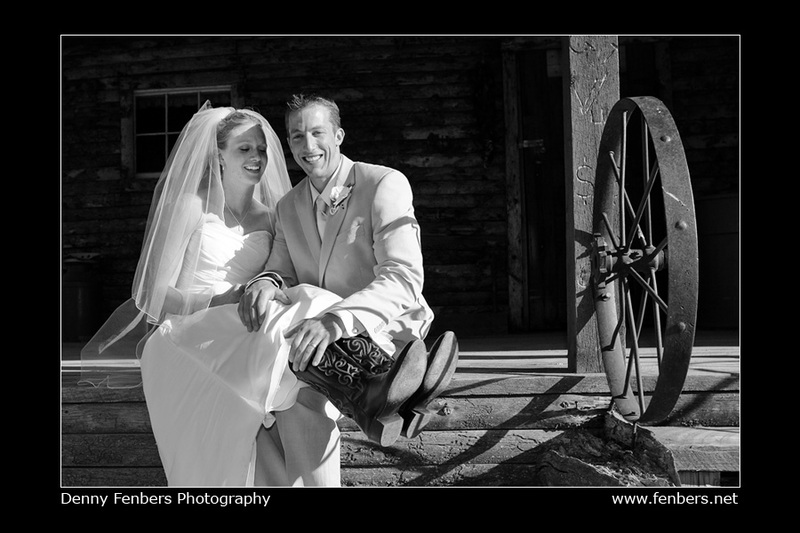 Liana and Brady were married at Ellis Ranch in Loveland, Colorado. What better-named city is there for a wedding? For those that don’t know, Loveland has had a popular “re-mailing” program allowing people to mail their valentine through Loveland and have it stamped with the Loveland postmark.